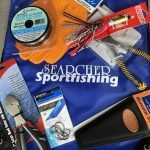 “Searcher Offers New Angler Rewards” or Bring A Friend and Win! 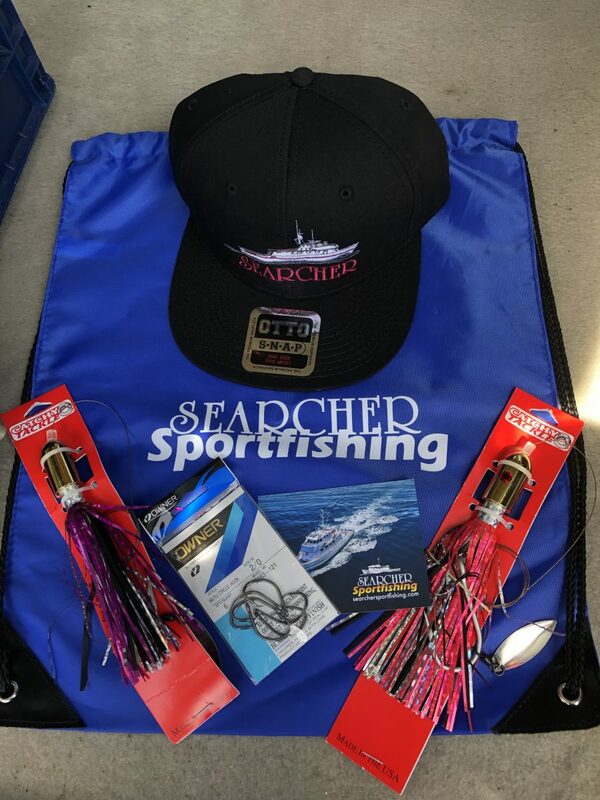 Bring a friend fishing, receive a gift, and you’ll be entered into the Grand Prize raffle. Craig G. with his Grand Prize. He’s ready for his free trip! I brought my kids on their first 3-day fishing trip. 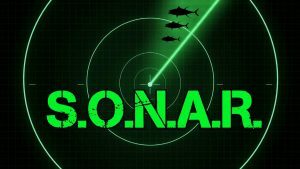 We had a great time and I also won the SONAR raffle! 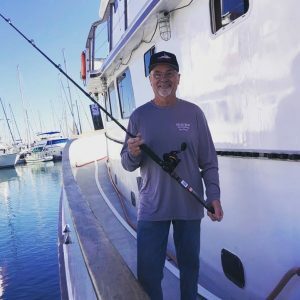 I’ll be fishing with my new Penn 2-speed Fathom reel and Carnage rod on my free trip in 2019. 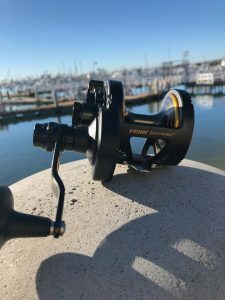 Penn’s 2-speed Fathom was part of the 2018 Grand Prize. One free gift per trip. 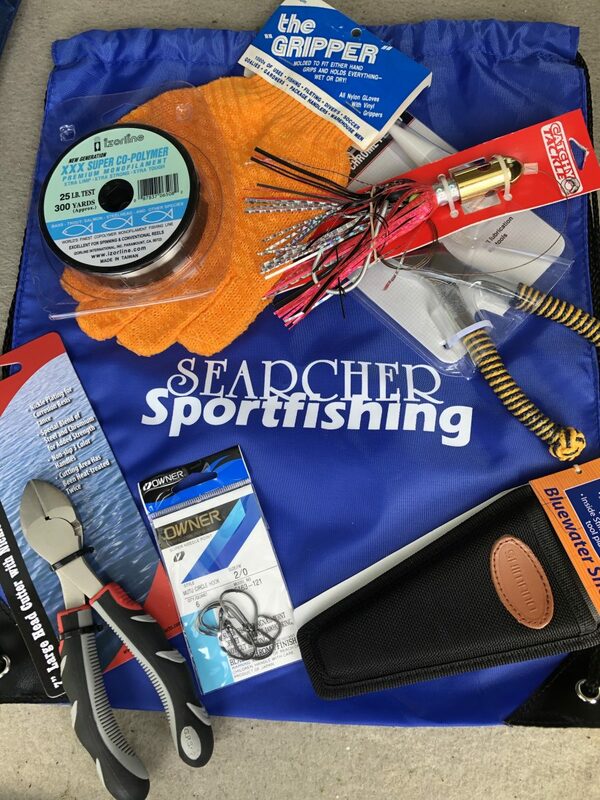 Bring a new angler on more than one trip and receive a gift for each. 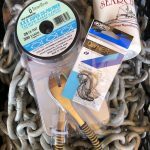 One entry in the raffle per gift received. Offer good for 3-day trips or longer. You must mention the new angler at the time of reservation. 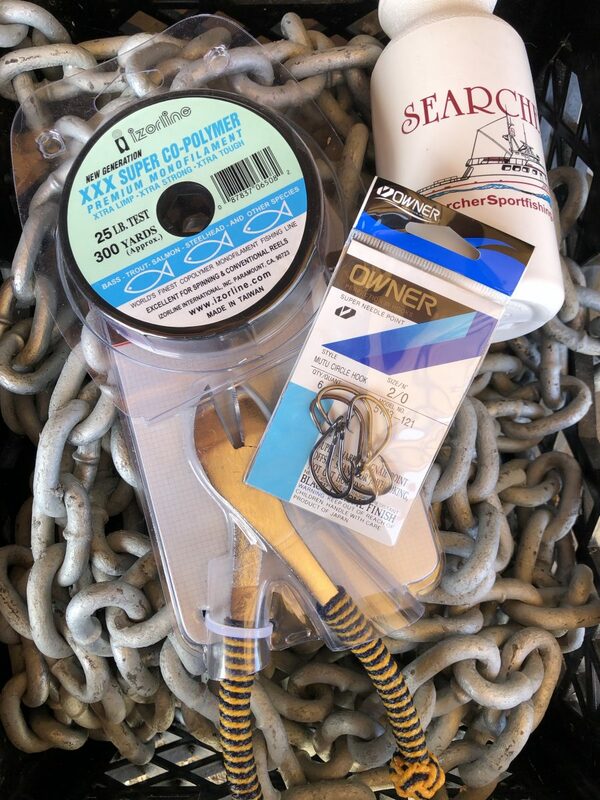 New angler must not already be on our existing mailing list. We reserve the right to end the giveaways at any time. 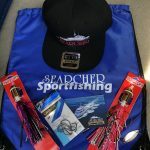 Promotion for new anglers only. Offer not valid on charter trips.